After posting a message with a roll (either regular or inline) which uses d10s, Exalted Successes will echo the number of successes (or botches) using the dice system in Exalted. This script does not take into account Sidereal Astrology modifying the target number, nor does it try to filter players posting a roll with modifiers and the like. This script does not scrutinize based on normal die rolls (10s count double) vs. damage rolls (10s don't count double). If this script is in the game, every roll which uses d10s will be reported. You can achieve similar results with rollable tables, without resorting to the scripts that require a Pro subscription. Assuming the table is named exalted, you can then roll on it with something like /roll 8t[exalted] or [[8t[exalted]]] for inline rolling (useful if you want to create a macro to hide the ugly output that it gives). The result will be the number of "successes" that the roll has. This solution will also calculate botches (-1) into the result, negating the need to hand calculate the final result. If the number is less than 0, then the roll ended in a botch. If it is 0, then it is a simple failure. 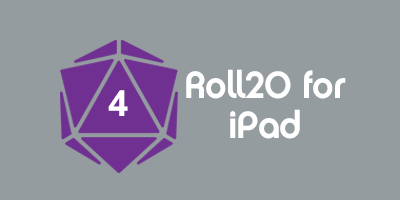 For bonus points, you can make alternate tables for damage (1 weighted 4 and no 2) and for Sidereal shenaniganry. It also doesn't require any scripting to achieve. This page was last modified on 13 April 2016, at 04:46. This page has been accessed 8,934 times.